Nobody wants to suffer exercising day in, day out to lose weight. It’s hard. But there are so many nifty tricks and tips that can give you that extra push needed to get your perfect bikini body. 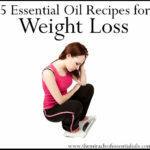 Such as using essential oils for curbing appetite! 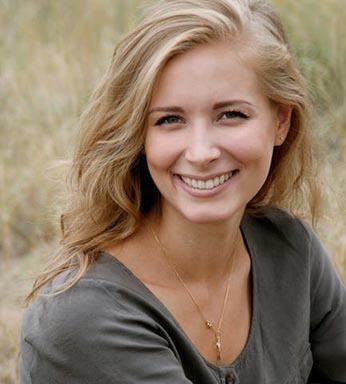 Shhhh…this is a weight loss secret that no one talks about. Weight loss is not an easy task. You restrict your diet so you don’t overeat yet your stomach just keeps grumbling for food. Getting rid of unwanted body fat is one of the biggest challenges people face today. Excessive body fat and weight gain also lead to many other health risks. So it is really important to take your body fat and body weight problems seriously and take ample steps to suppress your appetite. 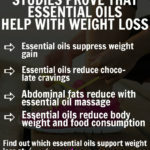 Though there are many ways available to curb appetite, using essential oils is undoubtedly the best way to ward off cravings and to curb appetite. It is also a lot healthier and a natural way to lose weight as compared to fad-diets, weight loss supplements, and appetite suppressants. The most important technique that guarantees weight loss is to curb your appetite. Many of us fail to lose weight because we keep craving food constantly. 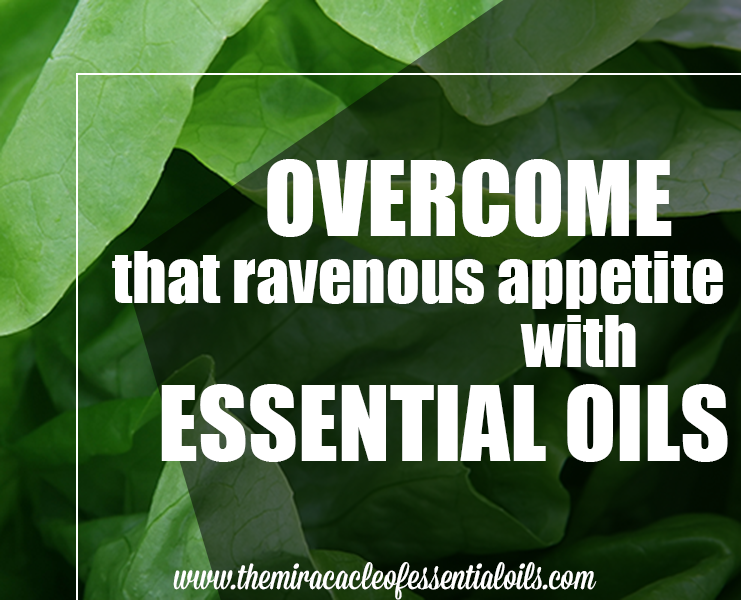 When you use essential oils for curbing appetite naturally, that’s half the battle won. If you get the sudden urge to eat or often suffer from the impulse of emotional eating, then bergamot essential oilis all you need. It works wonder in controlling your appetite as well as in relieving anxiety and stress, which is one of the major factors that lead to overeating. Grapefruit and its active ingredients are what make grapefruit essential oil an ideal essential oil for curbing appetite. It boosts metabolism and also helps in reducing your appetite. It is also a great remedy for lowering hunger pangs and cravings, which makes it one of the best essential oil for curbing appetite. Lemon essential oil contains a good amount of fat-dissolving d-limonene. 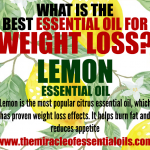 You can make a blend of lemon essential oil and grapefruit essential oil for effective weight loss results. Using lemon essential oil also help in building endurance by raising norepinephrine levels in the body by increasing the blood flow as well as oxygen in the body. Peppermint essential oil is a multipurpose essential oil that aids digestion, prevents untimely cravings and is highly beneficial in suppressing appetite. It really works in controlling cravings if inhaled before the meals. It is believed that the strong fragrance of peppermint oil signals the brain that controls the appetite. It is another great essential oil for curbing appetite. Citronella essential oilcomes packed with many amazing properties that suppress appetite. 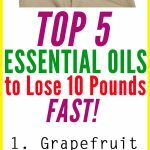 It is considered one of the best essential oil for preventing hunger pangs and works amazingly in helping you lose weight. Binge eating is one of the major factors that lead to weight gain and poor metabolism in individuals. Cinnamon essential oilbalances your blood sugar level, which does not only controls your cravings but also prevent you from overeating. So if you want your body to keep burning the fat stored, use Cinnamon essential oil. Geranium essential oilprovides a unique weight loss method and works amazingly in curbing appetite. It is also a great hormones balancing essential oil that works great in helping women lose weight after menopause. Geranium essential oil can also come packed with mood lifting properties. But most importantly it curbs your urge to overeat. Coffee essential oilcontains chlorogenic acid, which is an excellent compound believed to have great weight loss properties. It is a powerful essential oil that controls your sugar cravings, boosts metabolism, improves the digestion and controls blood sugar level. Coffee essential oil is an ideal oil to add to your daily routine. It is one such essential oil that offers you multiple health benefits. Fennel essential oil is perfect oil that supports weight loss and boosts your metabolism naturally. It is also a great appetite suppressant. Many people believe that vanilla gives you sugar craving and makes you feel hungry. But that’s not true at all! In fact, vanilla essential oil helps to beat sugar cravings and can actually help you control your untimely food cravings and curbs your appetite quite effectively. It’s also an aphrodisiac! 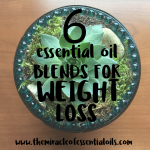 I know there are so many blogs that are actually telling people to consume some of these essential oils for curbing appetite. But for me, I feel like using these oils via aromatherapy is so powerful in itself that you don’t have to go around swallowing them like some sort of magic elixir that will make you skinny in some seconds. In fact, I don’t consume essential oils myself so I don’t recommend others to consume them either. 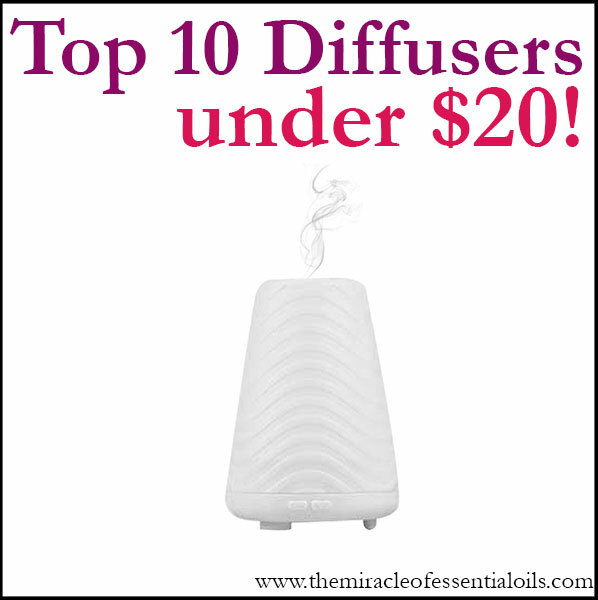 To enjoy the benefits of essential oils to curb appetite, you simply need to diffuse them. 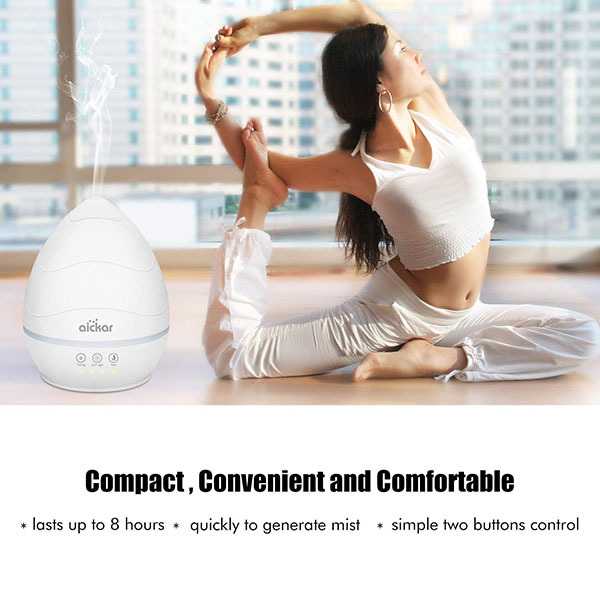 One of my personal favorite budget-friendly diffusers is this Aickar 200ml Mini Essential Oil Diffuser, Aromatherapy Diffuser with Touch Sensitive Buttons, Ultrasonic Cool Mist Humidifier with 7 Color LED Light and Auto Shut-off Function.It’s under $20, noiseless, works very effectively, can be used in any area of the home and lasts a long while! 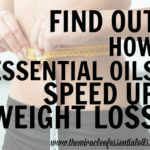 You can add a few drops of the essential oils in this article to your diffuser when you get a craving, while exercising or at meal times. At work and in your car, you might not be able to keep a room diffuser, so invest in a nifty portable USB diffuser. Essential oil jewellery like lava bracelets are so handy to suppress appetite. Got an unhealthy craving, just sniff your bracelet. So next time you’re cracking your brain for ways to curb your appetite and lose those pesky fats, don’t forget to try our essential oils for curbing appetite. And of course, don’t forget to exercise and get your body moving for best results!